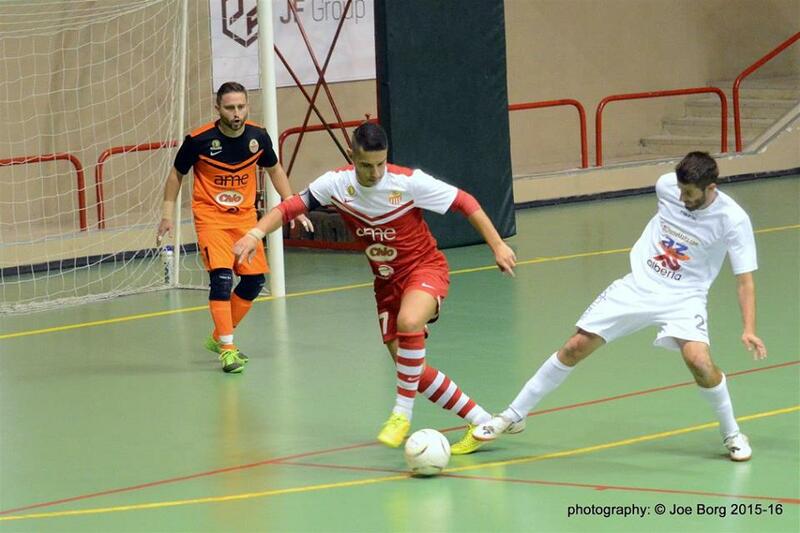 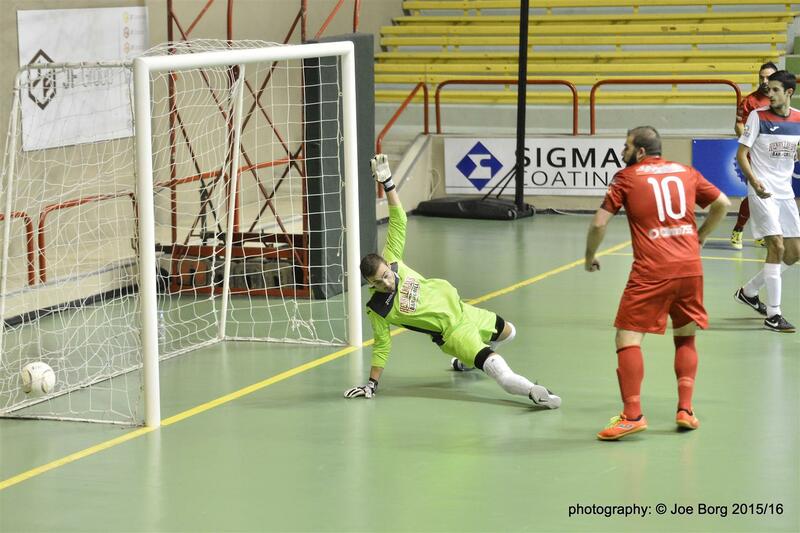 Valletta produced another stunning performance as they overcome Mqabba 7-2 to ensure maximum points after two matches. 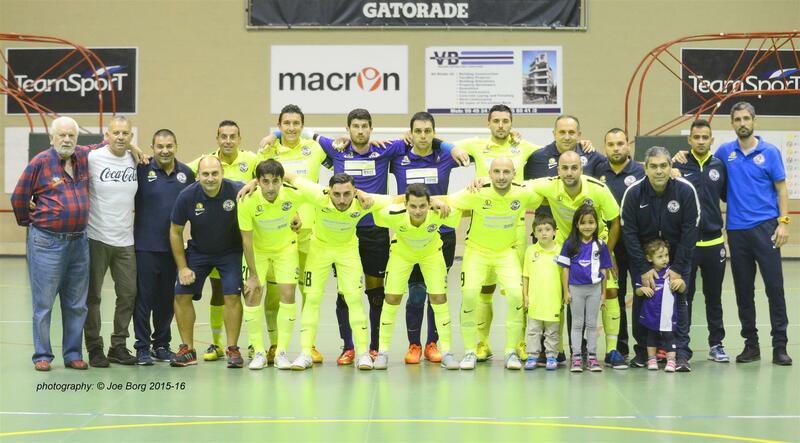 Xavier Saliba hit the target twice while Dylan Musu, Melvin Borg, Cristian Cuadros Silva, Alex Ellul and Jovica Milijic put their names on the score sheet for the Citizens. 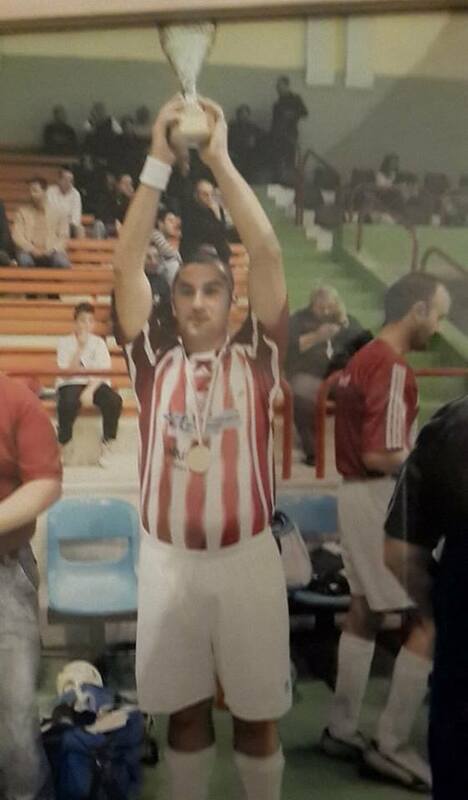 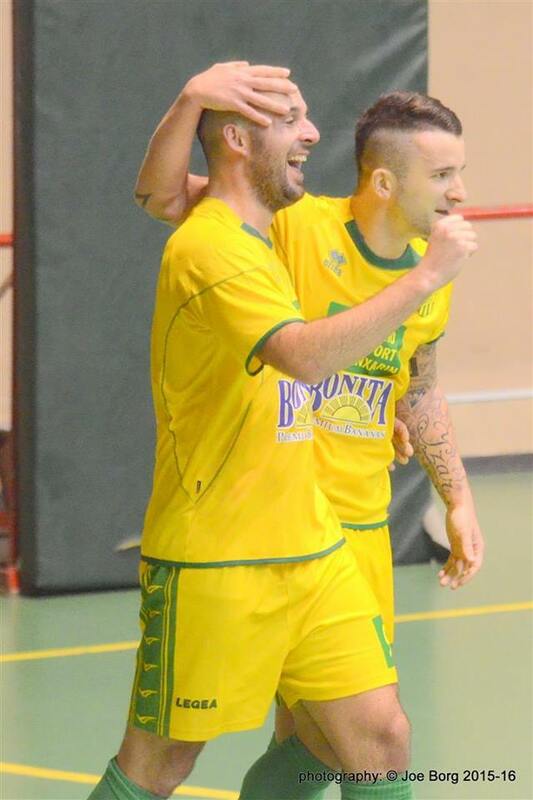 Thomas Consoli and Ryan Mifsud scored Mqabba’s consolation goals. 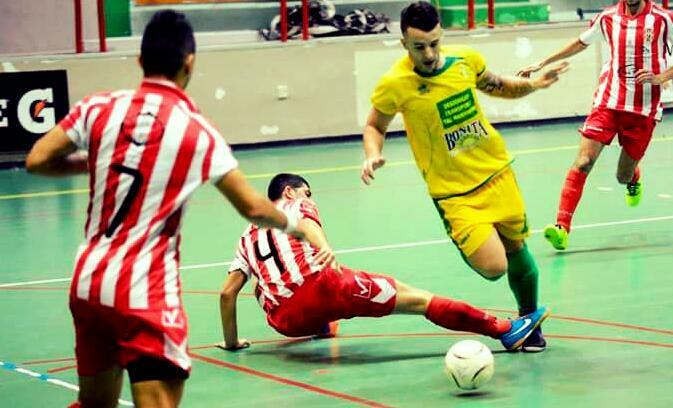 Lija Athletic returned to winning ways after seeing off Sliema Wanderers 6-1. 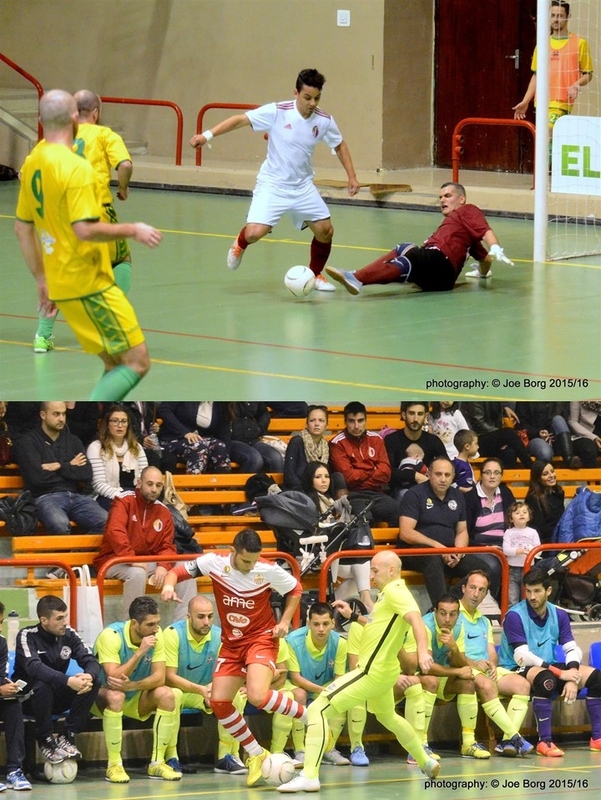 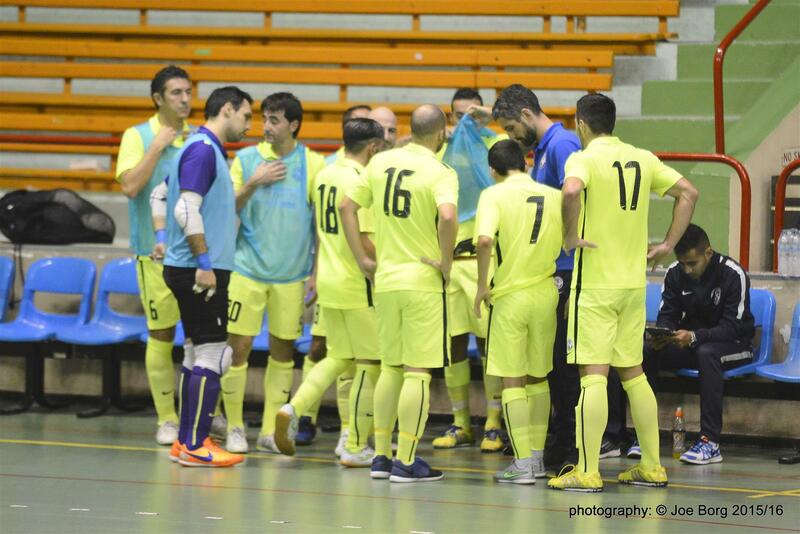 Lija, who were without the suspended Massoudi, had Spanish player Chavi Montes Burgos, who helped himself with a brace. 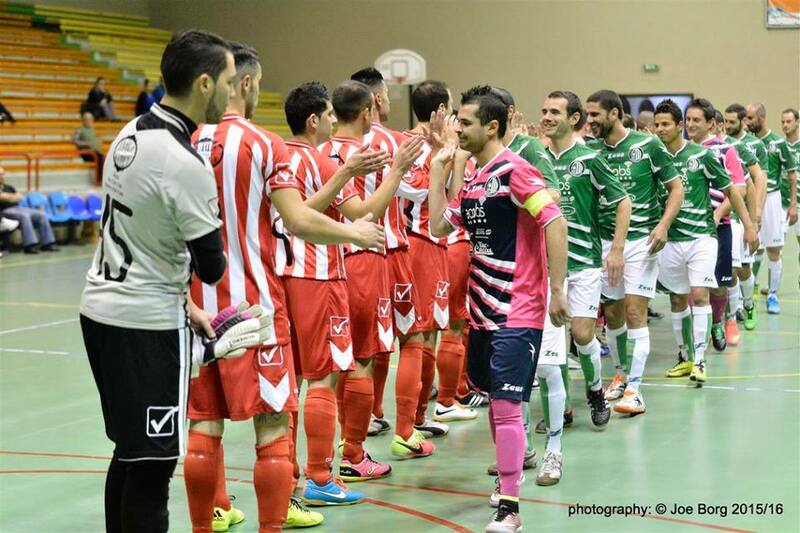 Other goals were scored by Nicola del Re, Andre Henrique, Chris Cardona and Kurt Bartolo who ensured the first three points of the season for the Athletic. 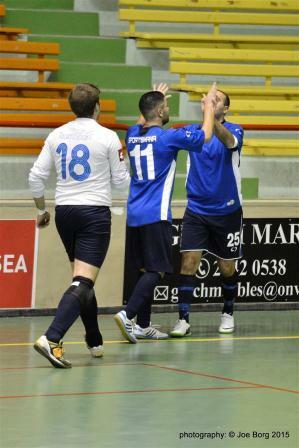 Kenneth Bonnici reduced the arrears for Sliema.